PNE Tech (Formerly P Nilson Elservice) was formed as a spin-off from ASSAB Medicine in 1982. 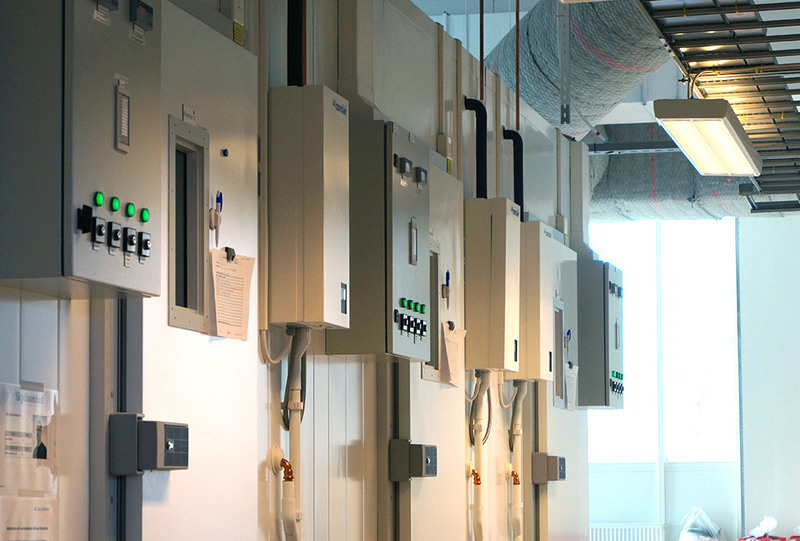 With long experience of many different installations of climate equipment large and small, we know that it is not just about the installation itself. Customers today demand a supplier who has thought about the whole package. That is why we have invested hard on PNE Tech to become the supplier that you will feel safe with. It does not matter if you want jungle, arctic cold, African sun or Nordic winter darkness. Whatever climate you ask, we can simulate it. We will consistently adhere to the “red thread”, installation, validation / calibration and service. We perform service and validation / calibration assignments by our own or others’ products. As a customer with us, you can feel safe!